I’m thrilled to welcome Soul Mate author Claire Gem to the Power of 10 series. Today, Claire shares her favorite scary delights. I’m thrilled to blog today with Joanne Guidoccio for the Power of Ten Series. 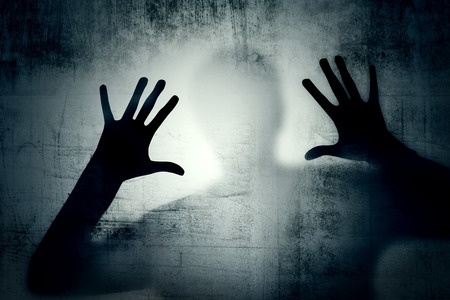 Since I write romances w/a ghostly twist, I thought it fitting to spread the vibes here, and give you a list of ten of the most notoriously haunted places in the world. 1. Screaming Tunnel in Ontario, Canada. This creepy, arched stone way tunnel runs underneath railroad lines, those connecting Niagara Falls to Toronto and New York City. The legend goes that if you enter the tunnel at midnight armed with a match, you’d best bring along a healthy dose of courage. The match will go out and a girl’s screams will surround you, echoing in the dark.